Click HERE to read the article written with Morgan (1ES) , Philippe (1ES) and Anaïs (1STG). Read the article on the website of the Star: click HERE. Watch a video on this story on the website of The Guardian: click HERE. Answer the questions on your worksheets. Click HERE to have access to the website. 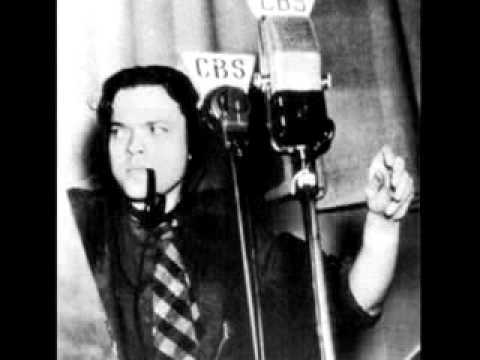 On October 30, 1938, Orson Welles and his theatre group performed a radio play based on a science fiction novel: The War of the Worlds by H.G. Wells. The 60-minute broadcast consisted in a series of news bulletins which announced that a meteorite had crashed on a New Jersey farm and New York was under attack by Martians, creating panick among the listeners. The programme’s news-bulletin format was highly criticized but the episode launched Orson Welles to fame. 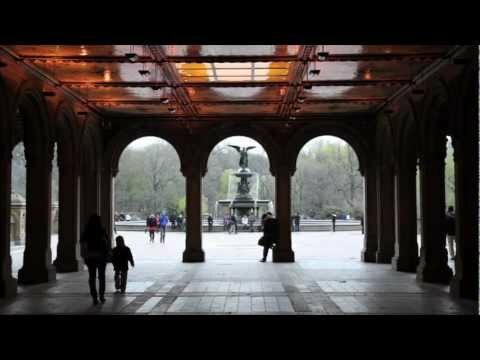 On this link, you will see the cover of the New York Times which was published the day after Orson Welles spread all that panic, the complete article which was published on that day and a link to the script of the radio play.